I love today’s card. The beautiful soft, muted colors along with the watercolor appearance of the patterned paper in the *NEW* Feels Like Home Collection make it so striking. 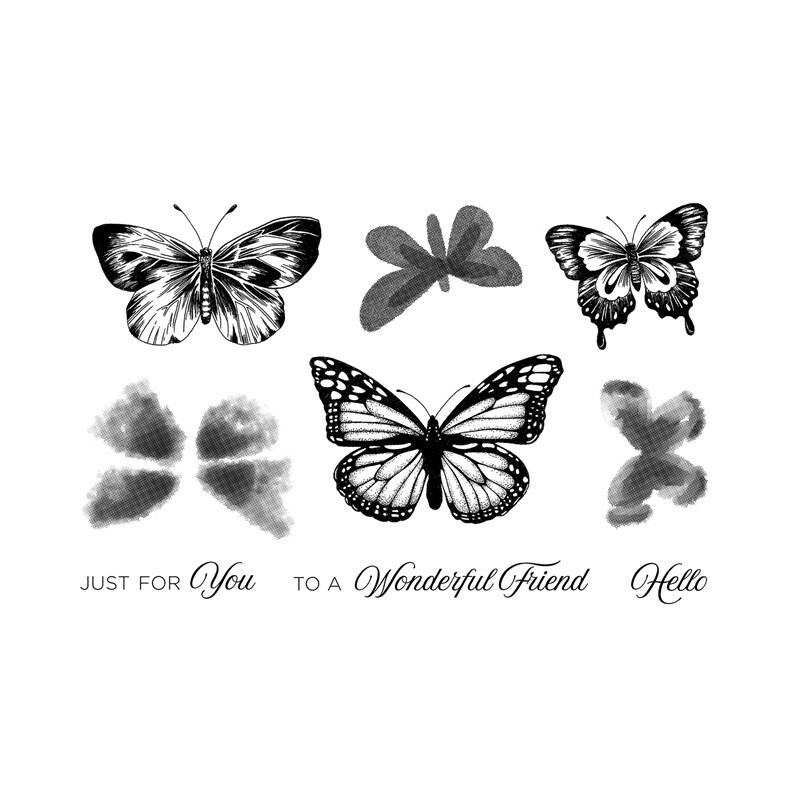 Plus, I love butterflies so of course I love and had to have the *NEW* Butterfly Friendship Stamp Set. And apparently, I’m not the only one! This set has been so popular that Close To My Heart has already sold out of the coordinating Thin Cuts dies for this stamp set. It’s only been 3 weeks that they’ve been available! Luckily, the shapes aren’t that intricate that you couldn’t fussy cut them just as easy as using a die for them. 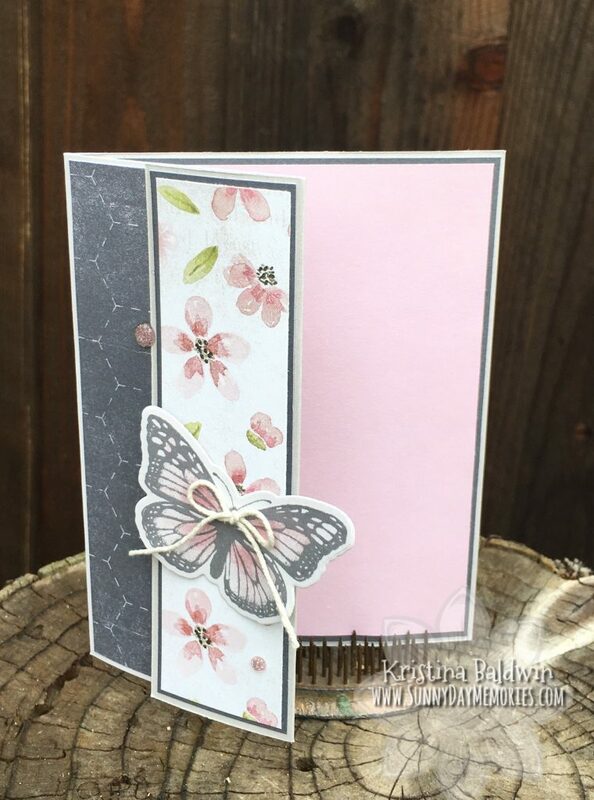 If you, too, love this Butterfly Friendship Stamp Set, you’ll definitely want to stop by again later this week as I have another stunning card made with this same set–just a different butterfly from it. 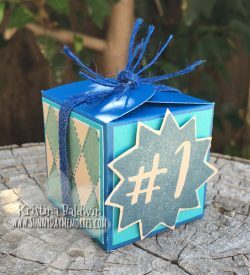 This entry was posted in CTMH Card Ideas and tagged Close To My Heart stamps, stampers, Thin Cuts, using clear stamps card making. Bookmark the permalink.